Written, directed and produced by John Fallon, The Shelter stars Michael Paré (Eddie and the Cruisers, The Virgin Suicides) in one of his most acclaimed performances in recent times. 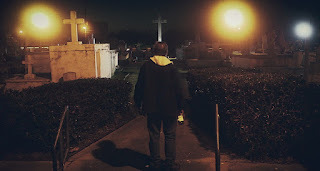 Scream Horror Magazine says Paré “steals each and every scene” while Aint it Cool News says he “really gives it his all here, plunging to emotional depths I never thought he was able to do”. Gayle James, Rachel Whittle, Amy Wickenheiser and Daena Turner co-star in “the smart man’s horror film” (Icons of Fright). On a star filled night, widower and homeless man Thomas Jacobs (Michael Paré) finds shelter for the night when he falls upon a vast two-story house with the lights on and an inviting open front door. He strolls on in thinking he just caught a lucky break and for a while, it would appear as though he did. But soon enough, he realizes that the house won’t let him leave, as its doors are all locked while its windows cannot be opened or broken. Destiny has brought Thomas to this place. What does it want from him? Will he survive the ordeal? 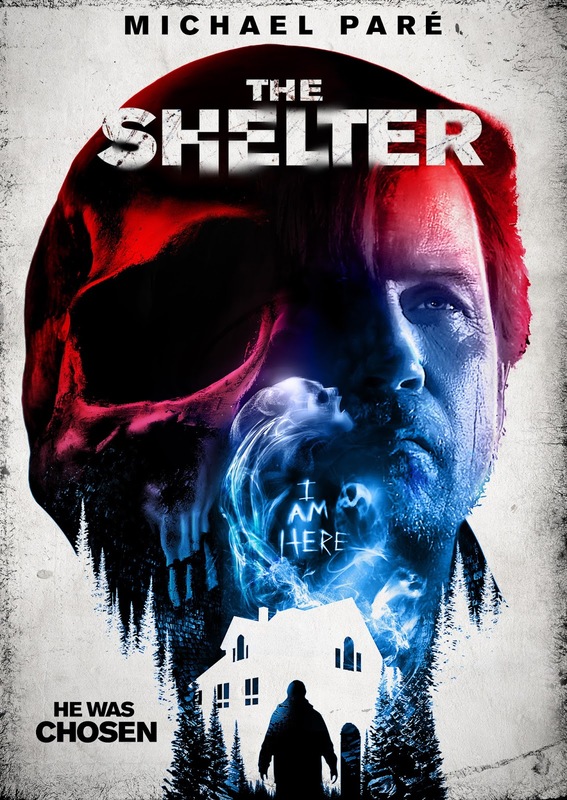 The Shelter will be released in theaters and digital Nov 4 and DVD January 3 from Uncork’d Entertainment.